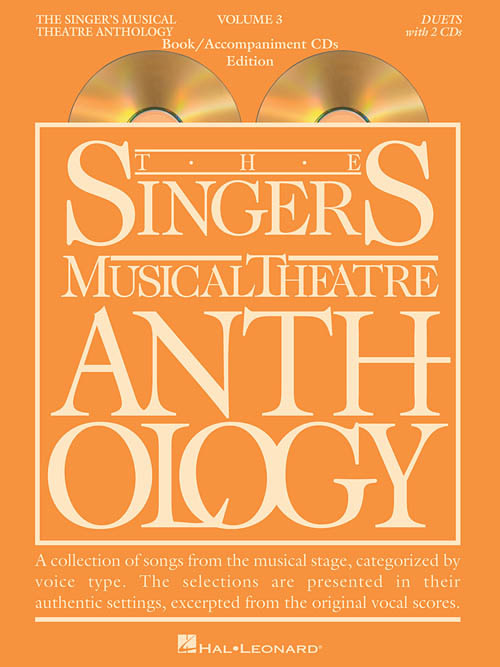 The world's most trusted source for great theatre literature for singing actors. The CDs include piano accompaniments. The book features authentic editions of each duet in the original keys. The duets have been carefully chosen and are culled from a wide selection of classics and contemporary shows. 31 duets for various voice combinations.